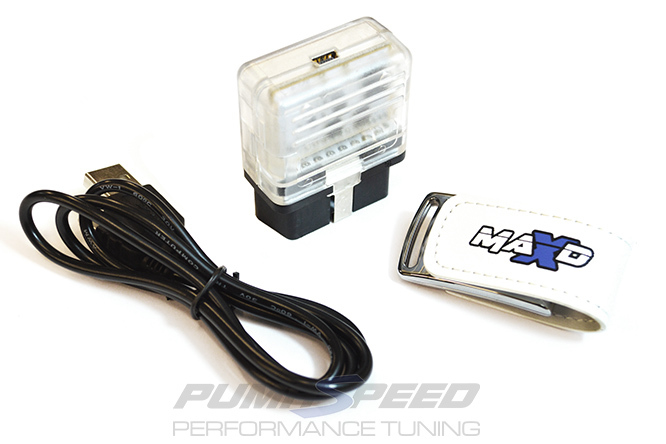 This New Stage 3R software has been writen to complement the X Series Stage 3 - 7 Blade Hybrid turbo and with some fine tuning and dataloging will easily and safely hit 450bhp on 98-99 fuel. On German 102 fuel the power will be higher by 10-12 bhp. 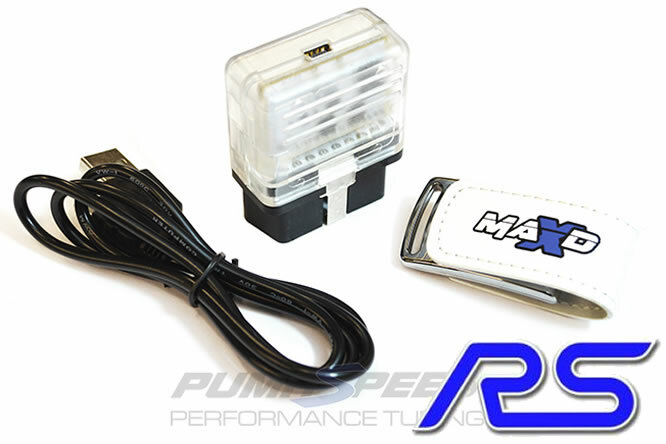 Pumaspeed have a specialist distribution team that can dispatch the MAXD-OUT Flash Tuning Box Stage 3 and 3 Plus Focus RS 2.3 EcoBoost Remap X-37 Hybrid to any destination worldwide.